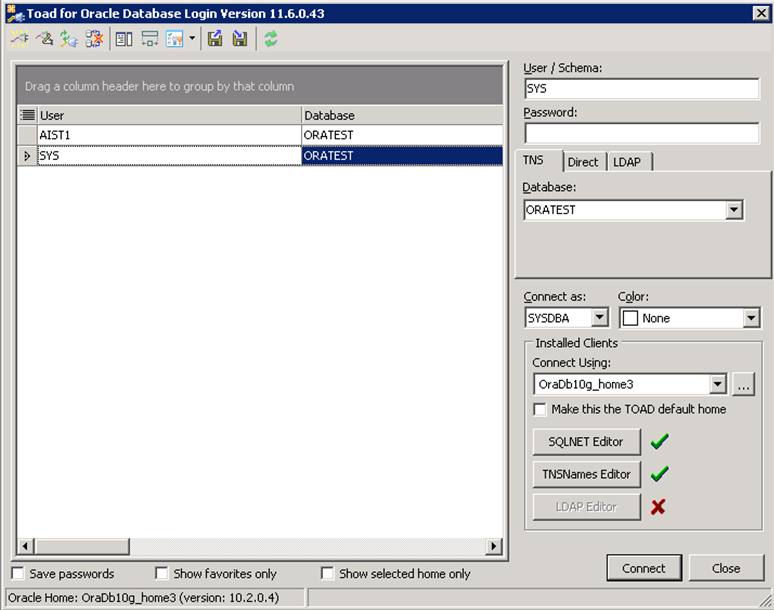 There are two ways to restore an Oracle database from a backup. 1. Run Toad for Oracle 11.6. 2. Connect as the system user (by default, the parameters and password are saved): User (User/Schema) - SYS, connection type (Connect as) - SYSDBA. 5. Start the command prompt (cmd) as the administrator. 6. 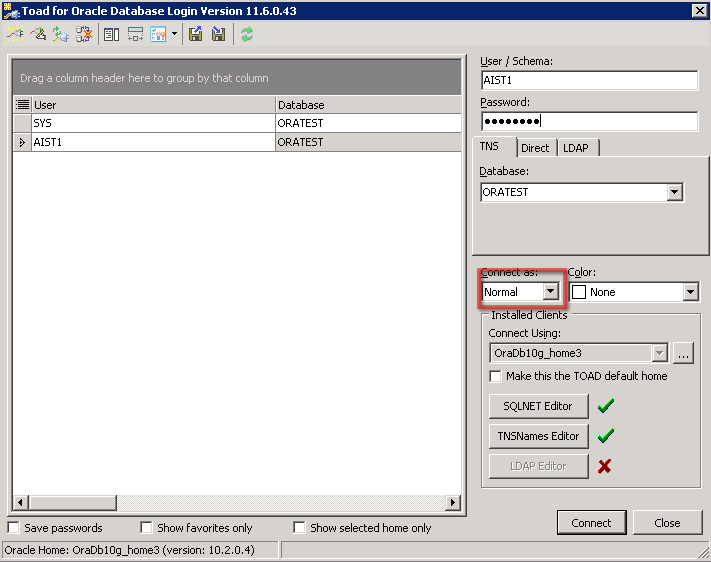 Execute the request (this request will work correctly if the names of the backup and the database match). When you restore an Oracle database from a backup, indexes are optimized but not entirely correct. For example, there are two indexes: on (Primary key) and second complex on (Primary key, Any column). After restoring the database from a backup, optimization takes place and only one index remains: (Primary key, Any column), which is bound to the primary key. 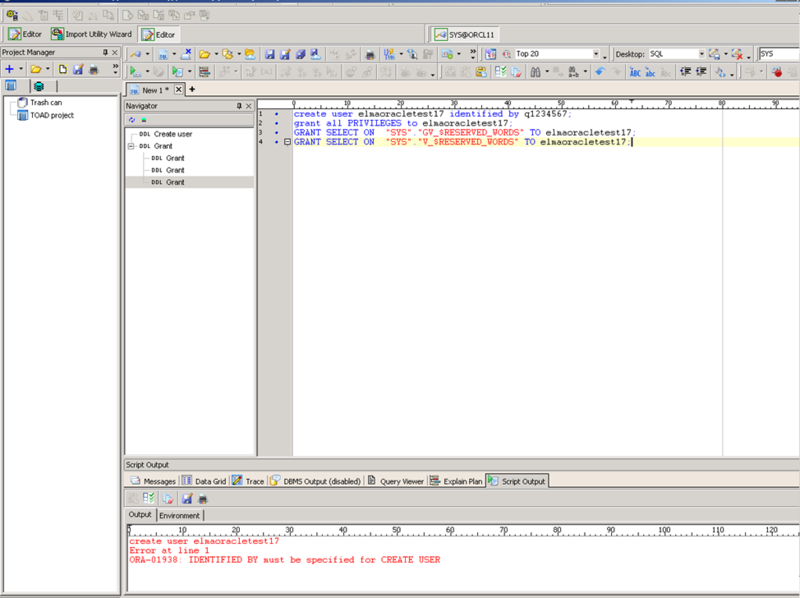 Thus it becomes the primary key index and cannot be deleted without deleting the primary. 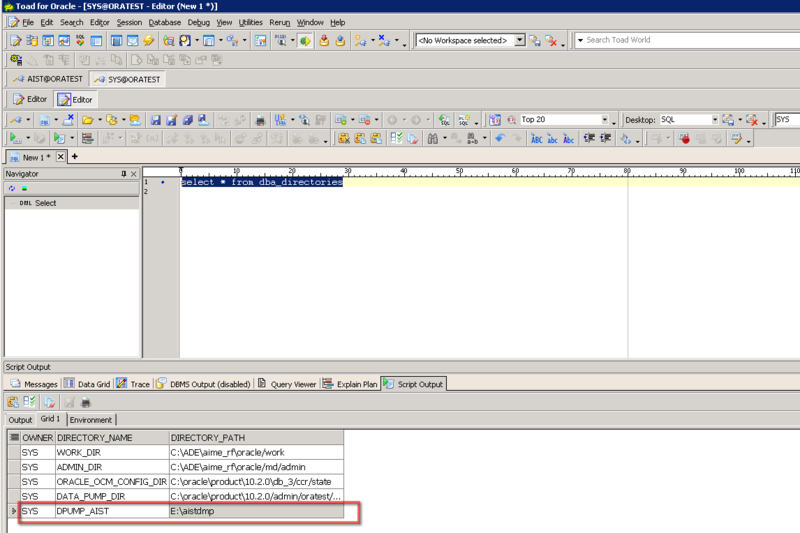 Changing this behavior is impossible since it is related to the Oracle export/import utilities. After running the script, start ELMA. where: AIST1 - database name, q1234567 - connection password. 7. Click Next. At the next step, leave everything by default. 8. Click Next and specify the backup location. 9. Click Next and leave everything by default. 10. Click Next. The process of restoring the database will take a while.